Please join us for an ARTISTS TALK, Friday – September 12, 2014, 7-9 p.m. Pyramid Atlantic Gallery, 8230 Georgia Avenue, Silver Spring, MD. 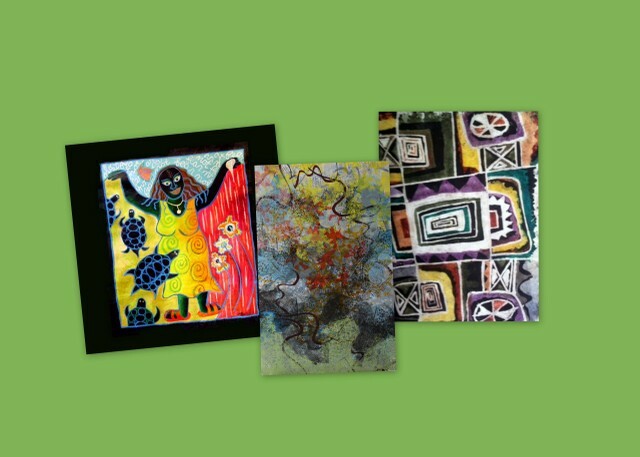 Tunde Odunlade and Caryl Henry will share the techniques used in the works on display, as well as the tremendous stories, Yoruba proverbs, and African-American folk wisdom behind Tunde’s relief batik and Caryl’s paintings. All are welcome!